Join C. Adam's owner Chelsea Zwieg for a hands on lesson in cake decorating. 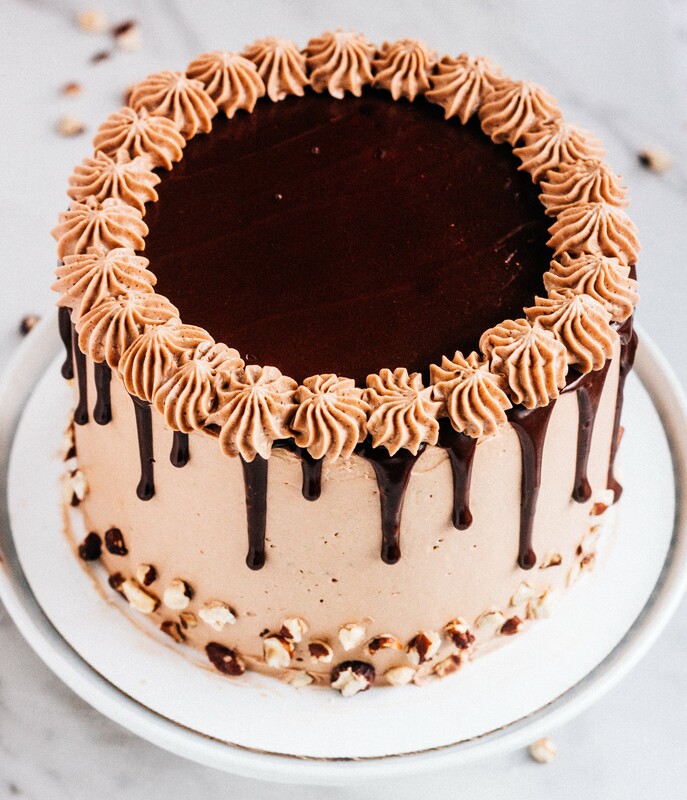 Chelsea will cover the basics of buttercream, how to assemble a straight and sturdy layer cake and decorating techniques that are sure to impress at your next party. Guests will sample some of C. Adam's most popular flavors, practice piping techniques and decorate their own cake to take home.